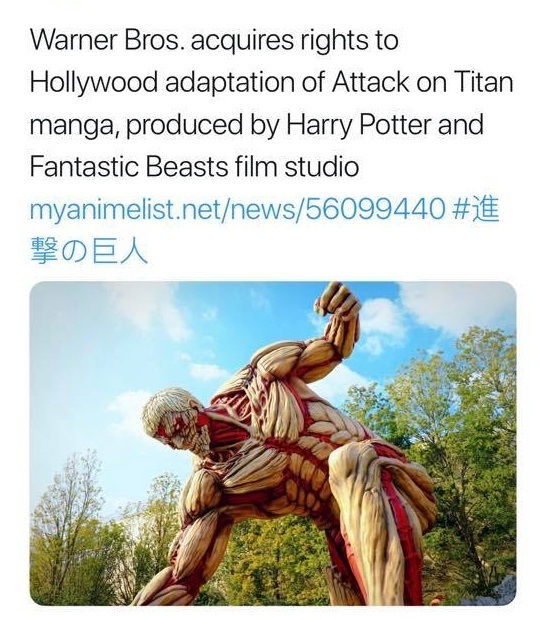 The popular anime and manga series Attack on Titan will get another live action movie produced by Warner Bros. 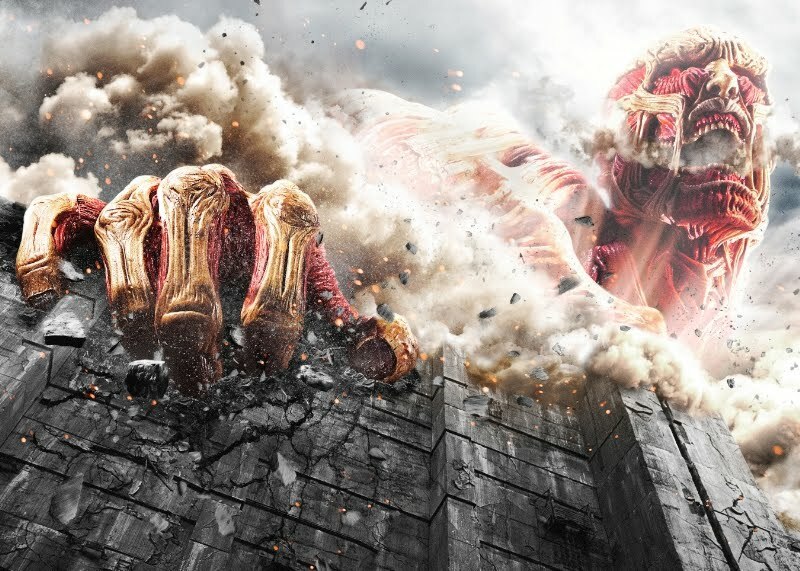 Attack on Titan has already got two like action movie made in Japan which flopped hard and were not received well by the fans. Attack on Titan to get another live action movie by Warner Bros. The news came today that the movie will be produced by Warner Bros. for a Hollywood release. The films rights now belong to Warner Bros. for live action production. Also the movie will be made by the studio that made Harry Potter and Fantastic Beasts. The recently released IT movie director Andy Muschietti will direct the live action movie as it was made official today. Andy Muschietti is also responsible for directing the IT movie sequel. Don't forget to follow my Attack on Titan Memes page on facebook and the blog AKBlogs on facebook and Twitter.